CORRECTION: In the earlier version of this newsletter, the date for National Eat Outside Day was incorrect. The event is on Wed. August 31st, not Wed. August 29th as it stated in the previous newsletter. Apologies for this oversight – we hope you can join us for lunch on the green to celebrate National Eat Outside Day on Wednesday, August 31st! New Session Begins Sept. 12! We are accepting applications for our next session! 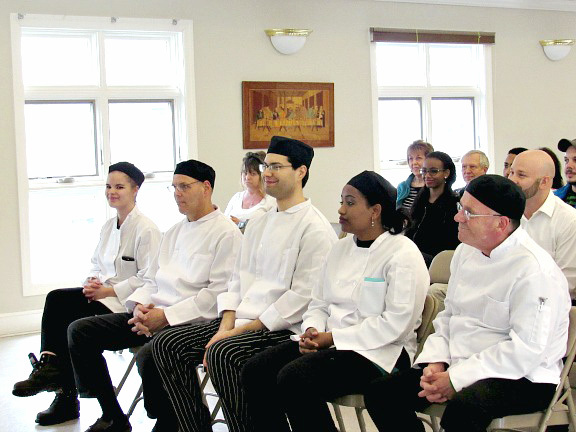 If you or someone you know is interested in pursuing a career in the food service industry but lacks the training and/or life skills to achieve that dream, consider enrolling in our culinary job training program. 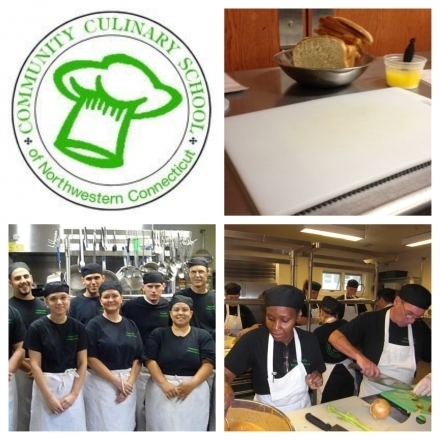 For more information, visit our website or call 203-512-5791 to speak with the Executive Director, Dawn Hammacott to schedule an interview and tour the Community Culinary School facility. Our Children’s Cooking Classes Begin NEXT WEEK – Just a Few Spots Left! Cooking is a skill that can benefit your child for a lifetime! 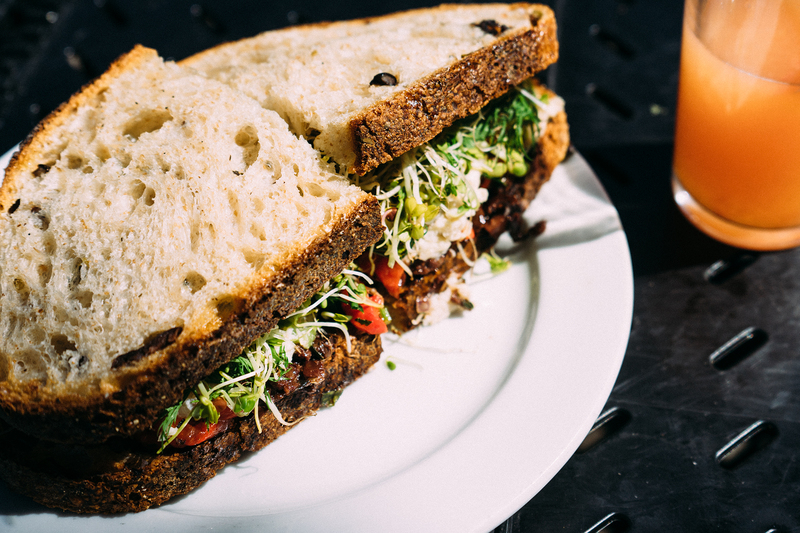 In addition to being a creative outlet, an understanding of basic cooking techniques and nutrition can lead to a healthier and happier self. The Community Culinary School cooking classes will introduce your child to fun recipes as he or she learns to prepare healthy, delicious food from scratch. Classes also include safe food practices. Participants will learn delicious and fun to prepare recipes for snacks, breakfast lunch, dinner and dessert including healthier versions of some of their favorites. Fill out this form to give your child the best summer yet with the gift of cooking! Calling all golfers – last chance to play in a once-in-a-lifetime golfing experience. 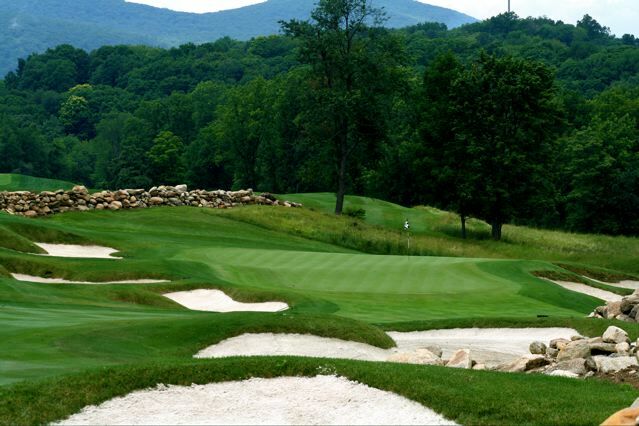 You have the chance to play golf in the YardApes Golf Classic at Bull’s Bridge Golf Course – where even celebrities are being denied membership! The Quad-Am Golf Classic a full day of golf, lunch, dinner, and adult beverages throughout the event ending with an awards ceremony at the dinner. 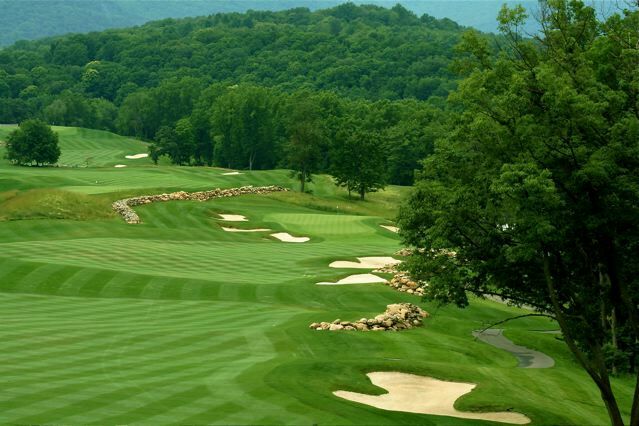 You may arrange to play as singles, twosomes, or foursomes. Space is limited to 100 players so get your buddies together and sign up as soon as and as fast as you can! Sign up today for an unforgettable golfing experience. All proceeds from this event benefit the Community Culinary School’s job training and placement programs. Clear Your Schedule for a Picnic on the New Milford Green! Spots are filling up quickly! Sign your child up for our children’s cooking classes HERE. Grab your blankets for a picnic lunch outside on the New Milford Green on Wednesday, August 31st! 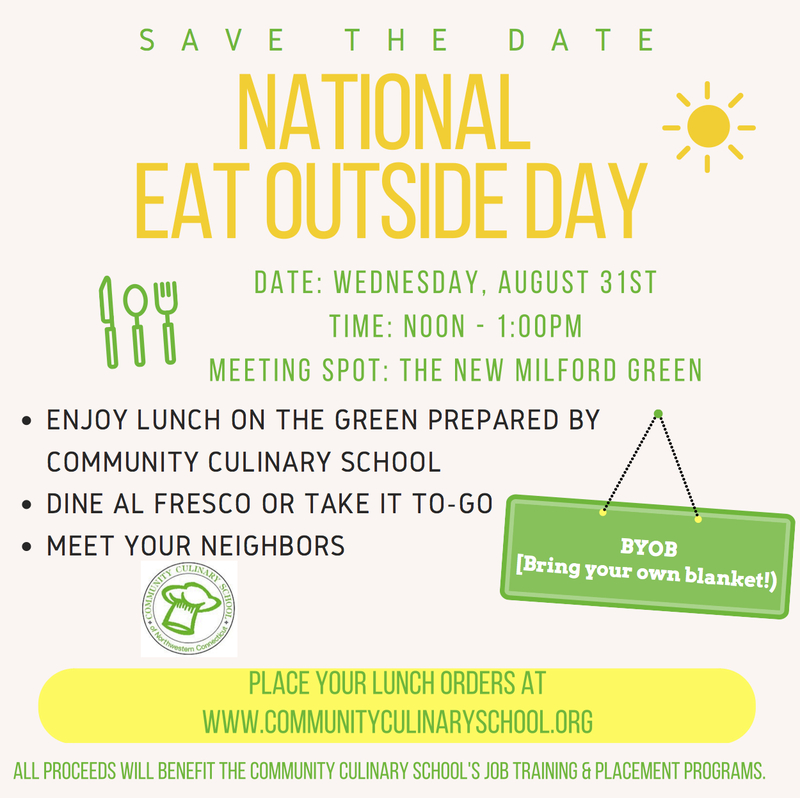 We’ll be celebrating National Eat Outside Day and we hope you will join us for an al-fresco lunch, prepared by the Community Culinary School. Extend your weekend — Sign up HERE for an incredible golfing experience. Join us on the New Milford Green for the Taste of New Milford, hosted by Nicholas Tobin & Associates. The event runs from 5:00pm-7:30pm. Savor the culinary delights of New Milford and beyond! Food vendors from local restaurants, bakeries, and caterers will be in attendance. 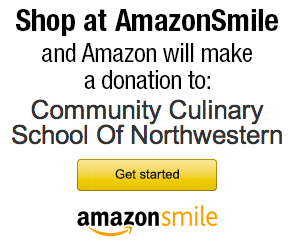 All proceeds will be donated to the Community Culinary School of Northwestern CT. 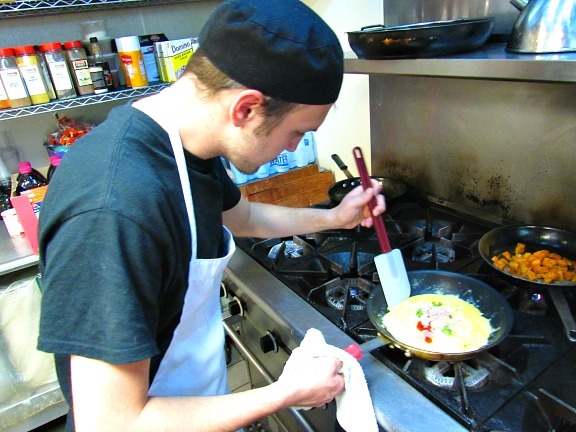 Learn valuable culinary skills and become ServSafe certified. 234 graduates as of July 15, 2016.